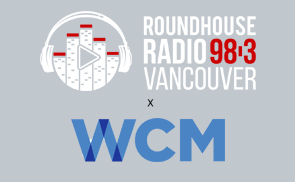 WCM Vancouver Co-Chair, Kristen Kennedy, Managing Director at BMO Capital Markets, speaks to Business in Vancouver about WCM's upcoming Shebiz. SheBiz is a day long event introducing high school girls to a variety of career options in business and STEM. Kirsten discusses the importance of the event and why it is critical to increase female representation in STEM industries. "SheBiz organizers unveil lineup for event to get girls into science on Persons Day"